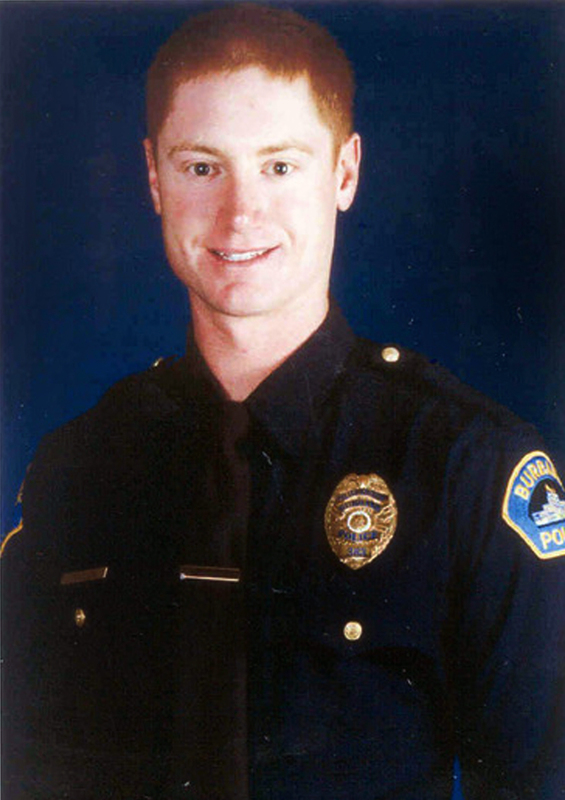 Burbank Police Officer Matthew Pavelka was a Canyon Country resident when he was gunned down near the Burbank Airport in 2003. On Tuesday, nearly nine years later, his killer was finally sentenced to life in prison. On November 15, 2003, Officer Matthew Pavelka was gunned down in a brutal act of violence. The resulting investigation identified David Garcia as the person responsible for Officer Pavelka’s murder. After a two-week manhunt, David Garcia was arrested and has remained in custody since his arrest. Today’s sentencing brings to a close a nearly decade long quest for justice for the murder of Burbank Police Officer Matthew Pavelka and the severe wounding of Officer Gregory Campbell.